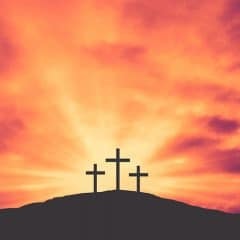 Bible Lesson: Jesus taught more than once that we are to be forgiving people. That’s because we are all in need of forgiveness from the Lord and from each other. 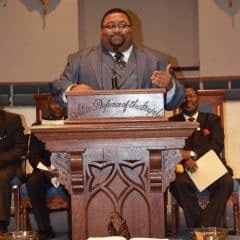 When we hold grudges or are unwilling to forgive, it’s an indication that we don’t realize just how great our sin is and how great is the forgiveness of our heavenly Father. 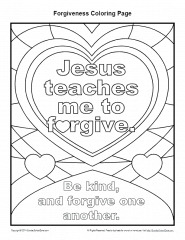 This coloring page will underscore Jesus’ expectation that we forgive others. As kids color the page, talk to them about what it means to forgive and why it’s so important.